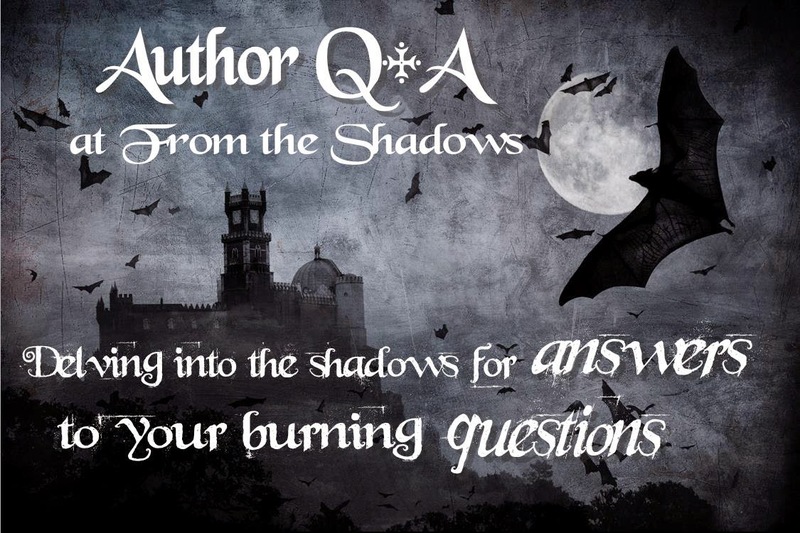 Please welcome today's paranormal guest author Sunniva Dee! Sunniva is the author of Shattering Halos. Keep reading for a chance to win Kindle WiFi or Amazon Gift Card and Shattering Halos ebooks. Sunniva: It was actually Twilight. I read it about 5 years after the craze, and my first thought after finishing it was "Aww, I want Stephenie Meyer to write about angels." But then, I thought, "Nah, I'll do it myself!" When I wrote Shattering Halos, I wanted to create a story that was a little bit more adult than Twilight, though. My angels are sassier, sexier, and maybe a tad more unpredictable? This is a New Adult paranormal, so it allows for more freedom than the YA genre does. In it, I try to make sure the reader has a bit of a thrill ride. Sunniva: Hmm, obviously angels are very close to my heart. I'd like to have two supernatural talents: I'd like to be able to fly so I could visit my family in Norway whenever I wanted, and I'd like to go invisible at will. The latter, because as a writer, to be able to creepily stare at people as much as you want during their interactions would be amazing! Sunniva: Not everyone will love Shattering Halos, but it's aimed at readers with a strong sense of romance, and who are able to detach themselves from reality and DREAM. :) The book is written to create a film in the readers' heads. I want them to be there and feel with my characters—go through what they go through. Shattering Halos (Halos #1) by Sunniva Dee. I traded my death for love. I wasn’t given a choice. His decision has caught up with us, so now I am a living, breathing catalyst to war between Heaven and Hell. The violations he committed saved my life. Since the collision, he’s appeared everywhere. In my hospital room, my school, even my house. He shows up in my paintings, my drawings, in all of my art projects. I can’t stop thinking about him. He says his name is Gabriel, and he doesn’t understand what’s happening to him. He doesn’t know how I can see him or why he wants me in ways that should be impossible for a Celestial. My obsession grows. I need him to hold me, kiss me—give all of himself. For every day he protects me, the consequences loom darker and taller. Soon, they’ll crash down on us. The war is about to begin. Thank you Sunniva for joining us here today at From the Shadows! To learn more about author Sunniva Dee and her books, please visit her website. The author is giving away a Kindle WiFi (US) or $50 Amazon Gift Card (INT) and four ebook copies of Shattering Halos (INT). To enter, please use the Rafflecopter form below. This giveaway is INTERNATIONAL. This is a tour giveaway, therefore the winner will be randomly selected by the author or publisher. I want this book so badly! Very awesome book!! Thanks for the giveaway!! Sounds like a fun book, and I liked the interview. Thanks for the giveaway! I want to read this one, I'm a bookworm and I'm curious if what is the story on this book.